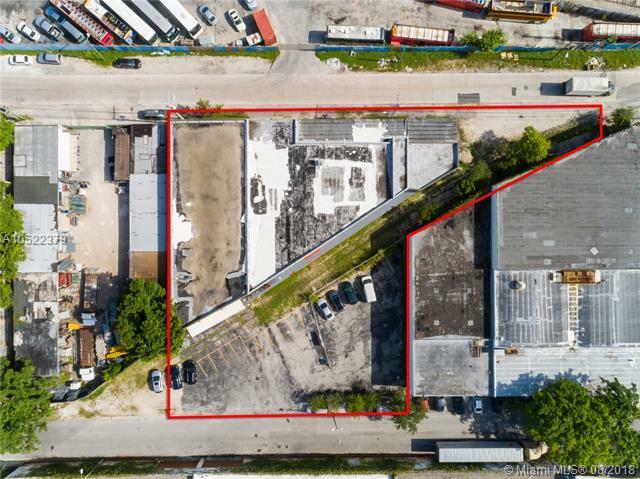 Industrial Warehouse located in the heart of Allapattah. 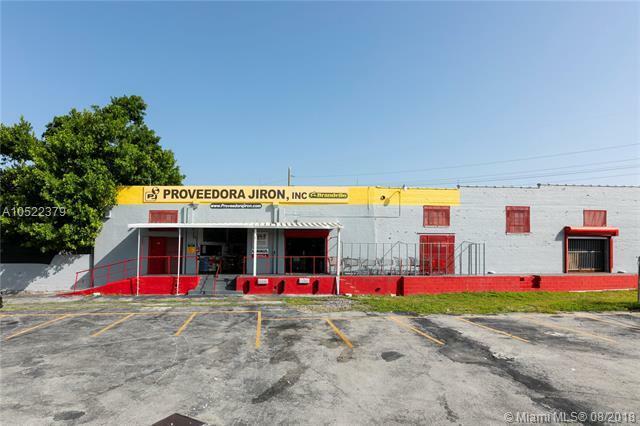 Great Opportunity to own in one of the fastest growing areas of the City. Floor plan equals 14,455 Sq. Ft. on the main level plus a basement with approximately an extra 14,000 Sq. Ft. 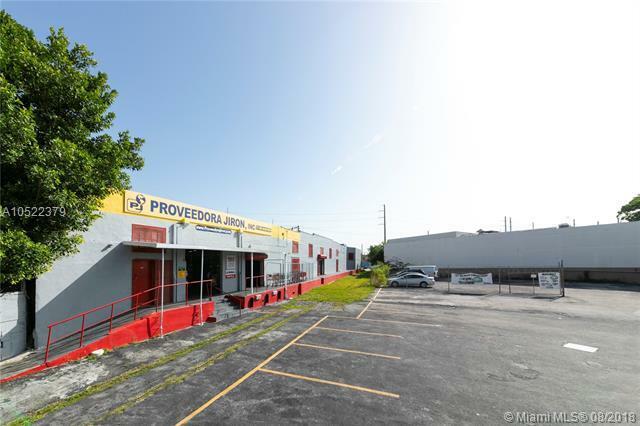 This warehouse includes 4 docks, with +/- 16-Foot ceilings and plenty of parking space for 30+ vehicles. The property lot expands to 25,348 Sq. 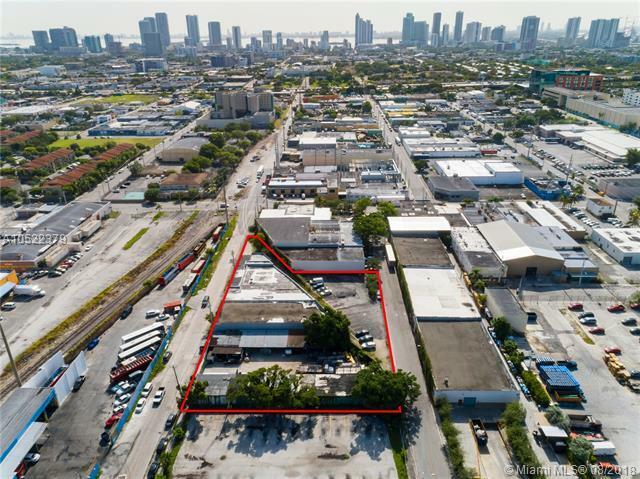 Ft. Easy access to Wynwood, Design District, Miami River, Jackson Medical, Downtown Miami, Port Of Miami, Beaches, MIA Airport, and all Highways.